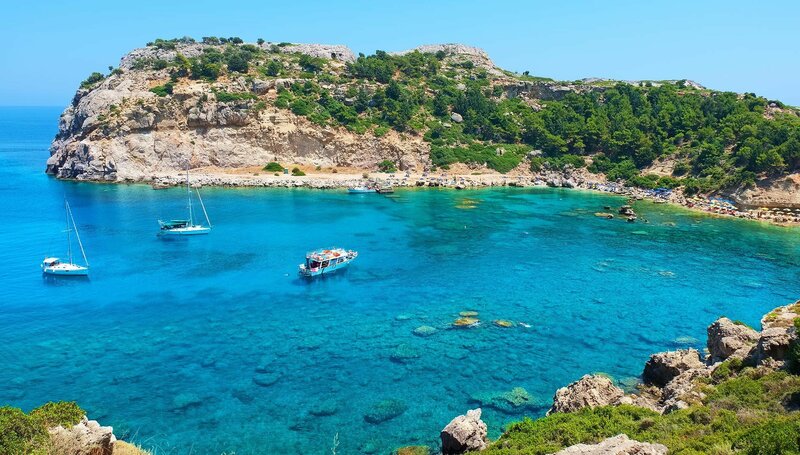 Atrium Palace hotel is conveniently situated in the picturesque area of Lindos in Kalathos Bay, offering the perfect base for your island excursions and holidays to Rhodes, Greece. 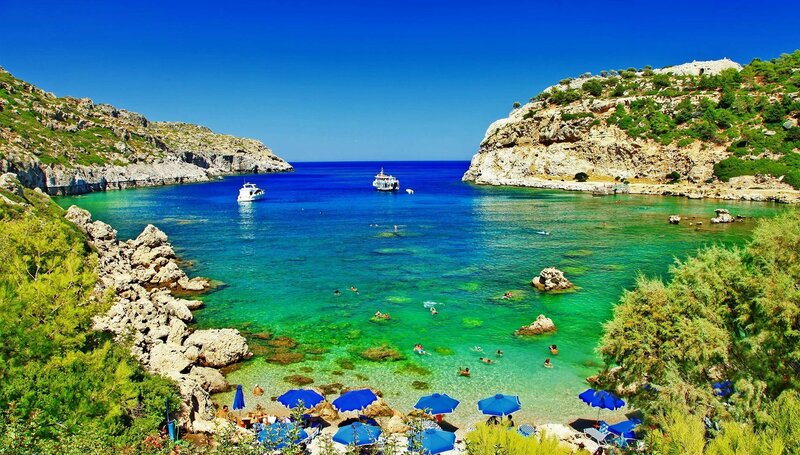 The town of Lindos, 55 km south from the town of Rhodes is a popular tourist resort of great archaeological importance with stunningly beautiful beaches and activities for everyone to enjoy. 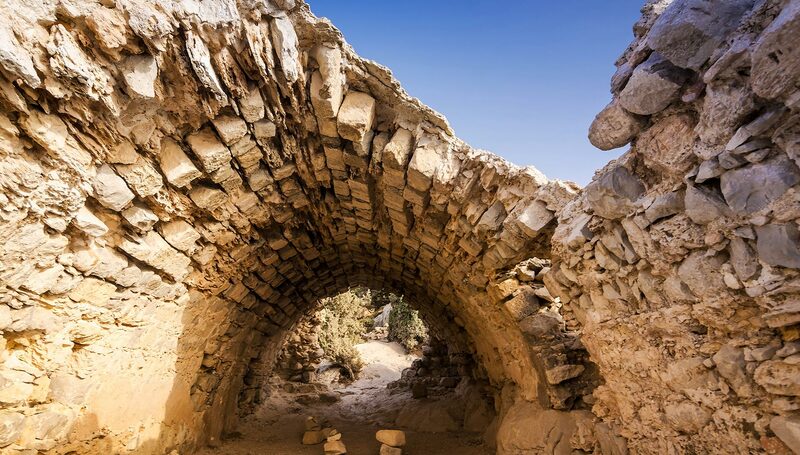 On the top of the town stands the famous acropolis, a historic fortification influenced by the Greeks, the Knights of St John, the Romans, the Ottomans and the Byzantines that have made their passing through time. It is the perfect place to enjoy a journey to times gone by, as you gaze at the awe-inspiring view to the serene harbours and the golden coastlines. 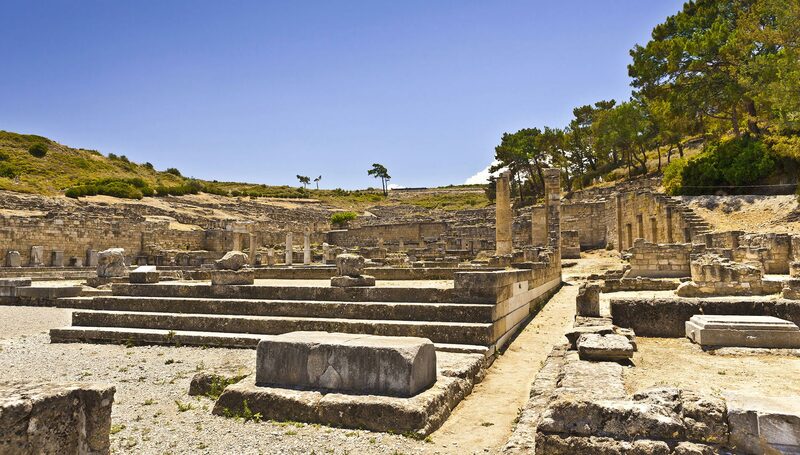 Some of the best things to do in Lindos, besides exploring the acropolis, is to visit the old theatre that has been carved from a natural rock and the sanctuary of Athena Lindia. 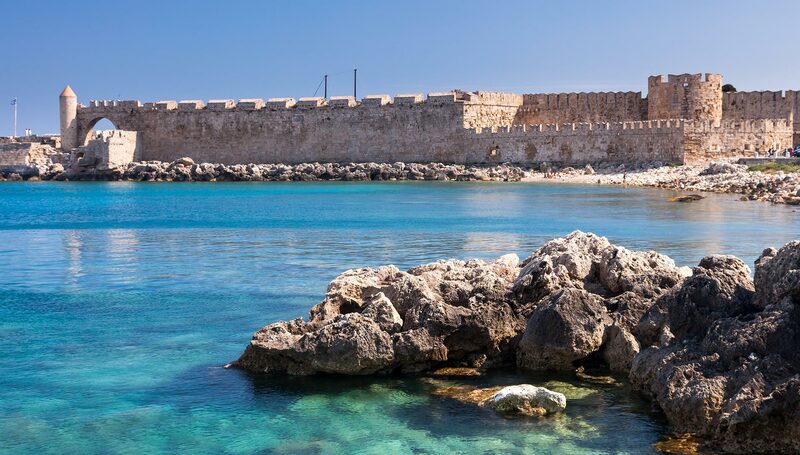 Take a walk through the pebble paved alleys, the whitewashed houses and scenic neighbourhoods, bask in the sun on the sun kissed beaches, swim, snorkel and set off on some of the island’s most exceptional sightseeing tours and excursions to uncover more of Rhodes’ hidden treasures. 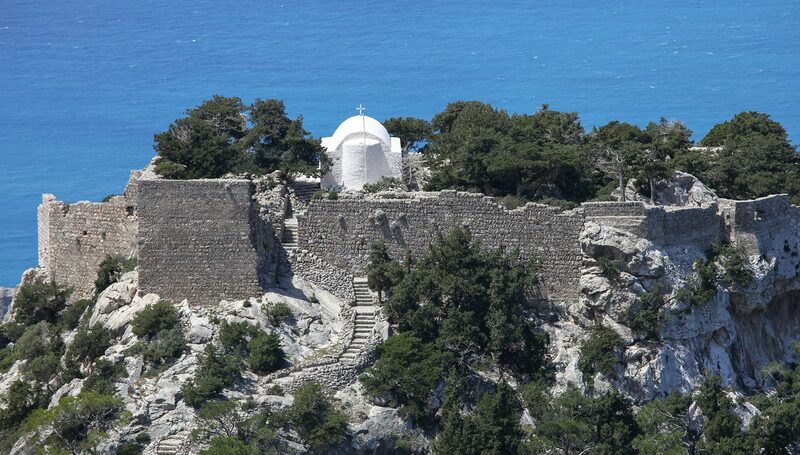 While on holidays to Lindos, Rhodes in Greece your options for entertainment and leisure are endless. 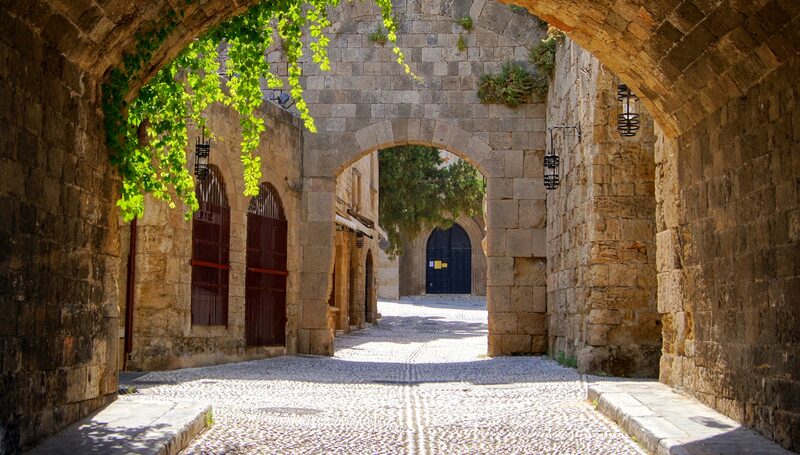 There are several places to visit in Rhodes besides Lindos including the valley of the butterflies, the 7 springs, the old town, the Palace of the Grand Masters, the Arcopolis of Rhodes, the Temple of Apollo, the Archeological Museum, the castle of Kritinia, ancient Ialysos, Kamiros, the ruins of Monolithos, the Governor’s Palace, the Jewish Quarter, St. Catherine Hospice and the Kahal Shalom Synagogue. 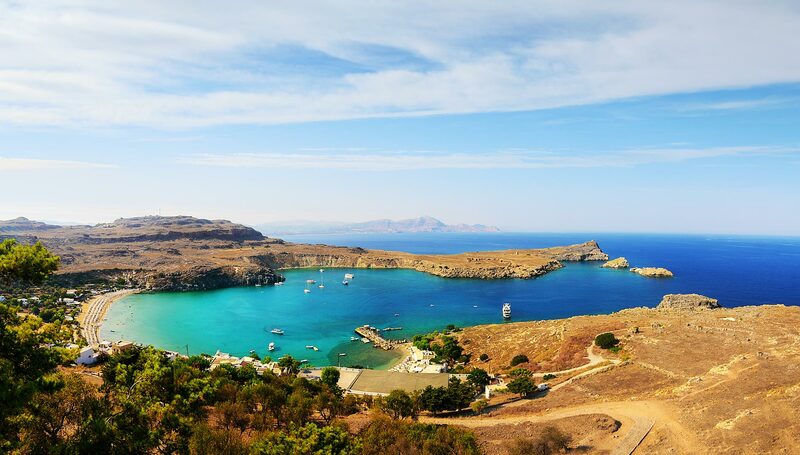 So, if you are wondering what to do in Lindos while on holidays just take your pick!